#elete: Spread Betting – Investing or Gambling? One of the more interesting debates is over whether or not spread betting counts as investing or gambling. Although the technical answer is both, as it is derived from gambling and there is a definite chance element to it, by the same token it usually involves the performance of stocks. From an advocate’s perspective it is legal and is even governed by a different body than gambling, but whether or not it counts as investing depends on ultimately on the person involved. Traditional betting has one intrinsic problem: It favors the strong. From the oddsmaker’s positions this is a problem, especially when the favourite is ridiculously likely to win. Although there will always be those that bet on the underdog in hopes of an incredible pay-off, the reality is that most people will bet n the person they believe is most likely to win. This means that if there is a strong favourite the oddsmaker is unlikely to make any money; most of the bettors will likely get their money back and those betting on the underdog are likely to lose theirs. To create additional action, spread betting was developed. Rather than betting on a win or a loss, this is simply betting a spread, usually associated with sports to most people but other options are available. In sports this creates some additional action as the bettors must guess how badly one team will beat the other. There are additional odds to change the favor into the oddsmaker’s favor, betting is usually on a specific spread, and the spread can both ways depending on who the bettor favors and by how much. 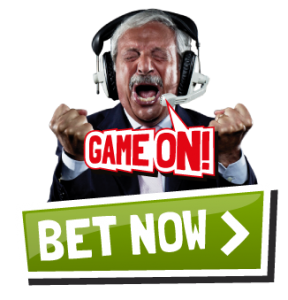 This allows betting on more than just the winner or loser and gives bettors a chance to win more money as well. Betting on sports is just the tip of the iceberg, as most betting companies concentrate on how stocks perform. A person may bet on how a stock will do, with betting based on the amount the stock raises or falls. For example, if the person bets that the stock will raise for 10 pounds per point, he gains 10 ponds every point that the stock rises in price but loses 10 pounds every point it falls. He must also put in some collateral which can be as little as 5-10% of the stock he is betting on or as much as 100%; if the stock is 1000 pounds, he would need to put up 50 pounds to 1000 pounds down as collateral, and could lose as much 10 000 pounds. Please note that these are the essentials; there are of course other potential fees attached to the practice of how to win cash. 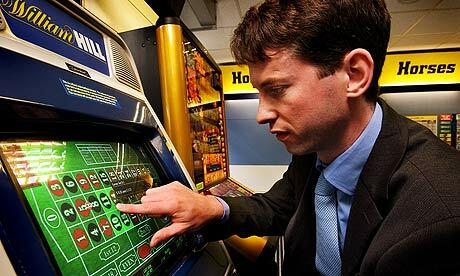 As noted, it does is not governed by the Gambling Commission as is most gambling but rather the Financial Conduct Authority as is most investing. From a legal perspective this makes it an investment option rather than gambling. However, morally it probably does fall more in the realm of gambling. Although there is definitely skill attached to it, as it requires knowing the stock and what factors can affect it or even the buyers, there is a definite aspect of chance to it, and it does not benefit the company of the stock involved. As such it is hardly an investment per se, and fits better within the umbrella of gambling. Someone interested in pursuing this as a source of income is advised to know the subject of his betting intimately, as well as those involved. A sunny day is more likely to increase stock prices, but that would not likely apply to coal futures, for example. Regardless of where you stand it can create income for those that do their homework and even they take a risk when they put their money down.